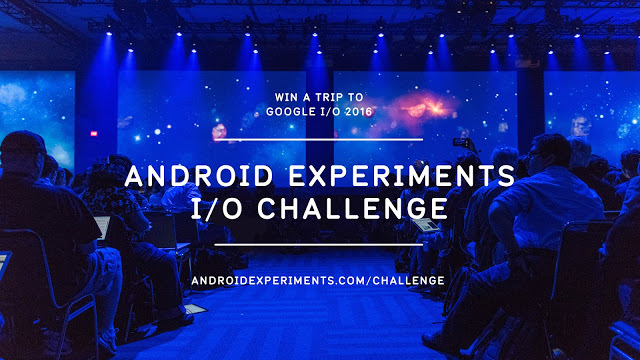 Google is once again challenging developers to make the best use of Android, and giving away I/O invitations to the most unique submissions. The only hard and fast rule seems to be that projects are open source; outside of that, it’s completely open season for Android developers. Google is taking the top three submissions, and the deadline is April 13. If you don’t win, there’s still hope; five runners-up will get a new Nexus 6P.